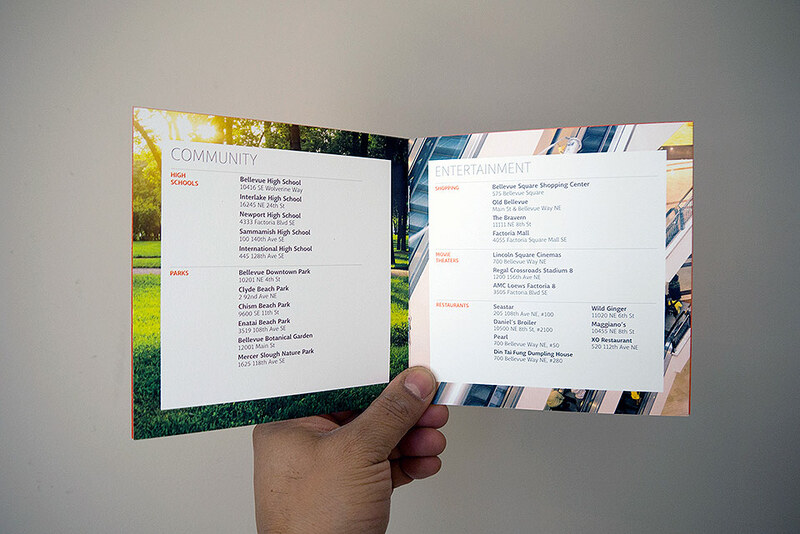 ★ AWARD WINNER JayMarc Homes specializes in high-quality custom homes in the Seattle area. 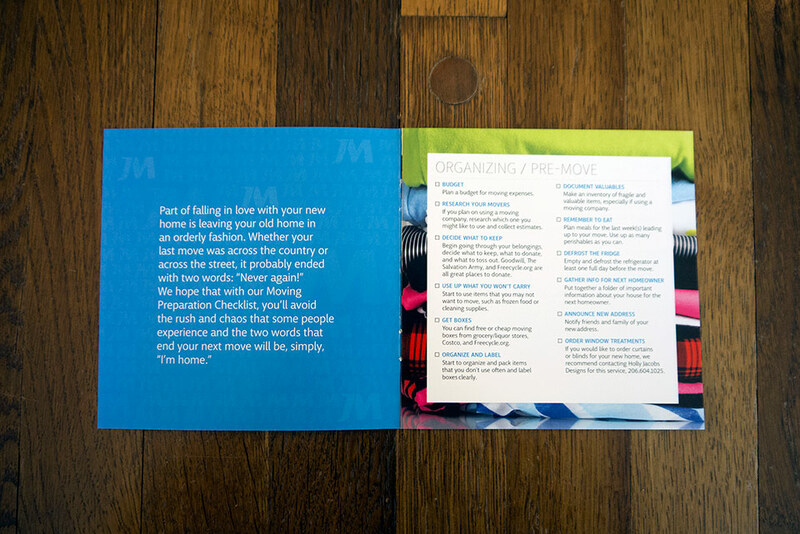 The Welcome Kit was developed as a warm introduction to the new homeowner buying process. 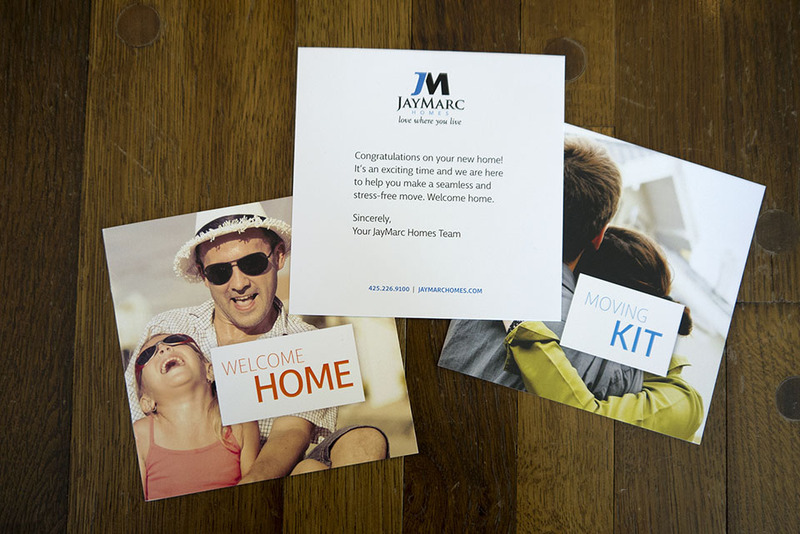 The kit reinforces the deep commitment to quality JayMarc values in their customer service interactions. 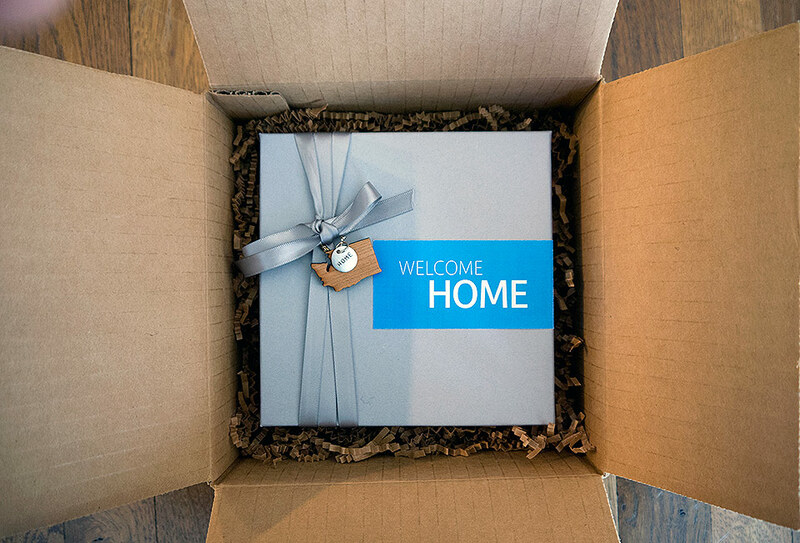 The gift-like package includes a letter, moving checklist, and two versions of a curated amenities guide—each highly specific to local communities—ribbon-wrapped in a box with a Washington state metal charm hand stamped “home” to accent the piece. Word on the street is the piece is a “home” run (Sorry. Couldn’t be helped).